In M.U.L.E. 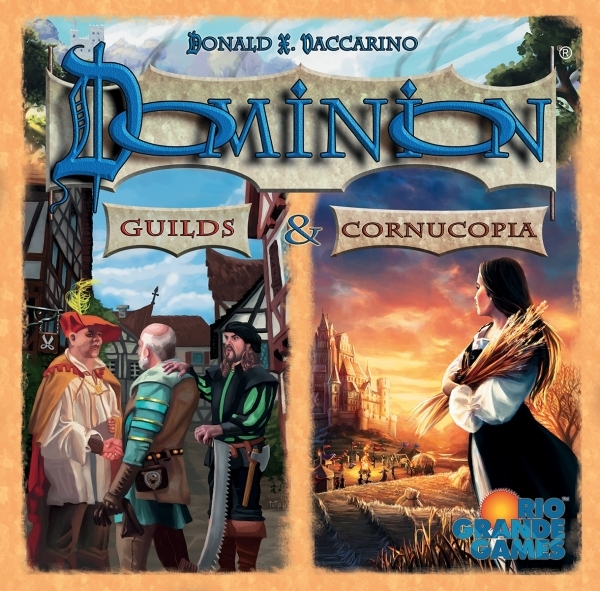 The Board Game, you are one of the pioneering and industrious species of a Galactic Federation. 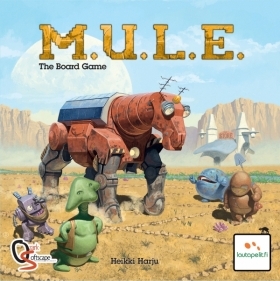 Together with your fellow colonists, you attempt to settle the distant Planet Irata with the so-called help of a mule-like machine you all learn to hate. But for now, he's all you've got. Well, him and your fellow colonists. I wouldn't count on their help, though — not unless there's profit. Good luck. You'll need it. Get ready to be doubled over with laughter with this ridiculous mouthpiece challenge game! The Speak Out game brings friends and family together for laugh-out-loud fun as players try to say different phrases while wearing a mouthpiece that won't let them shut their mouth. 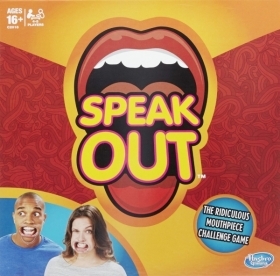 In the Speak Out game, players draw from the deck and read the phrase as best as they can, but it's not so easy to do when the mouthpiece is hindering them from forming words correctly. The timer counts down as players try to say phrases such as "he's my stealthy pet ferret name Garrett", "slow down, you careless clown", or "pelicans love pollywog falafels." 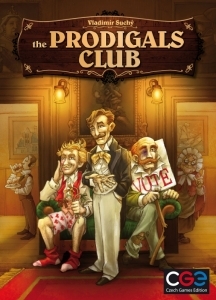 The laughter continues as players try to decipher what in the world their teammate is trying to say, and must correctly guess the phrase in order to earn the card. The team with the most cards at the end of the game wins. The Speak Out game includes 200 double-sided cards, 5 mouthpieces, and a timer.